At our school, the fun doesn't stop at the end of the mat! We promote a positive social environment at Jacob Flame's Tang Soo Do University that is inclusive and encouraging. Kids will have a chance to make memories with their existing friends, and make new friends too. All activities are fully organized and supervised, so you can be assured that your child's safety is a top priority while they're having fun with their peers. 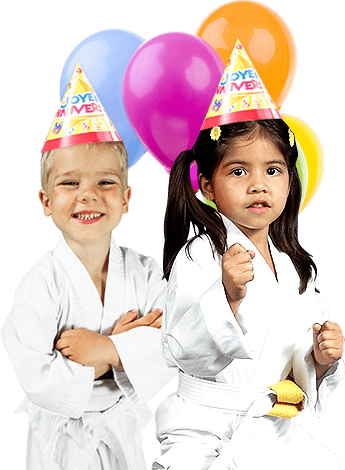 "We had a lovely birthday party at this dojo a few weeks ago. It was for my son's 3rd birthday and the kids ranged in ages from 2-7. Everyone was entertained and had a great time. It was a blast to see the little ones breaking boards with their hands and feet. The birthday boy felt very special and all his guests loved the experience. The instructors were well trained and knew how to work with kids. Thanks!" Not just kicks and punches! 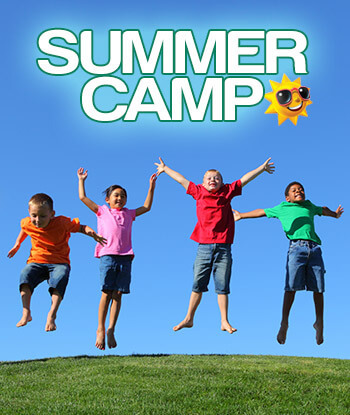 Summer camp at Jacob Flame's Tang Soo Do University works hand in hand with your efforts as a parent, providing the life skills necessary for your child to be the best they can be! Kids love to learn the physical skills of martial arts, and parents love the positive impact that our life skills program has on their children's attitude and self-esteem. Each day is full of safe and fun activities designed to challenge and educate your child. They'll participate in martial sessions, arts and crafts, and more! Join your child on the mat for a special workout, earn your PINK BELT and train for free for the rest of the month! Mothers Day Classes are coming May 2019! All MOMS are welcome to attend! Remember MOMS of TSDU Train FREE for the month of May!